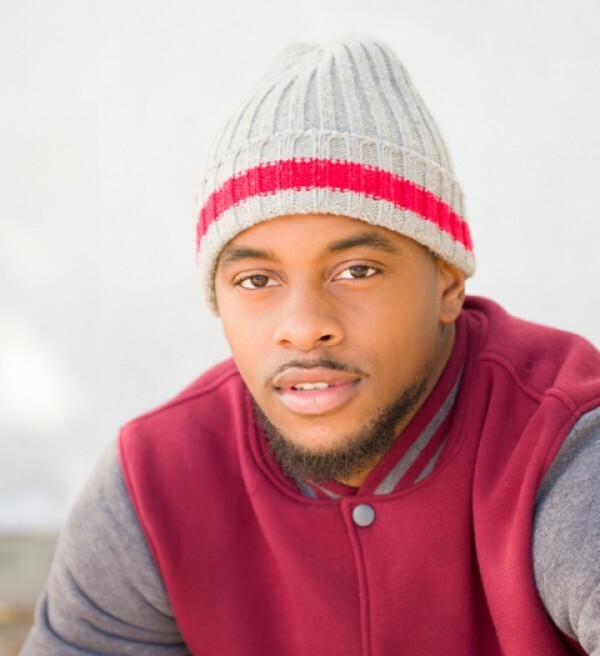 With faith, persistence and hard work, Brandon “B Mitch” Mitchell, is propelling his way through the entertainment industry. Born and raised in the streets of Kansas City, KS, Mitchell graduated from Sumner Academy of Arts and Sciences and wasted no time getting out searching for an opportunity to pursue his passion for the arts. 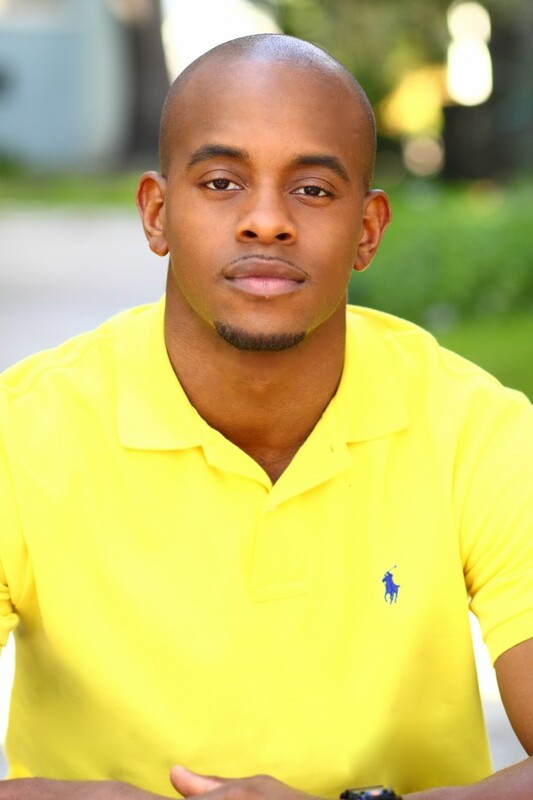 On a theater scholarship, Brandon attended Florida A&M University in Tallahassee, FL, where he majored in Computer Information Systems and minored in Business Administration and Theater. Dancing and acting were a major part of his college experience. 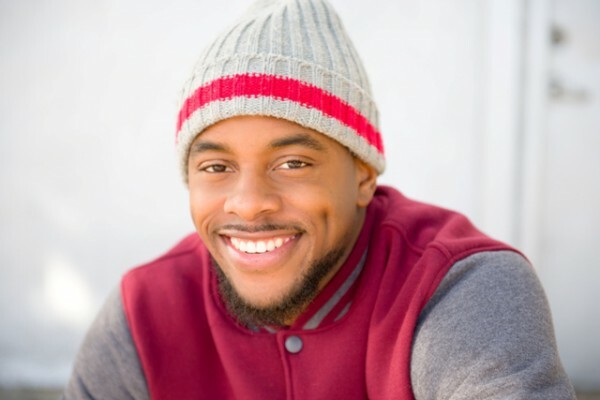 Joining the dance organization Strikers All Stars, featured on Season 3 of America’s Best Dance Crew, and a proud member of the Alpha Phi Alpha Fraternity, Inc., Brandon learned how to step and fell more in love with dance, which took him all the way to Los Angeles where he would thrive. Mitchell hasn’t limited himself to just dancing. 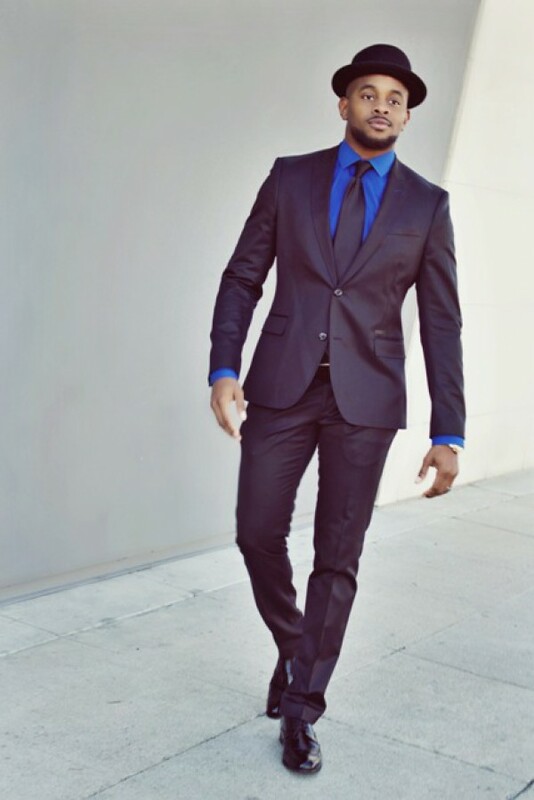 He also enjoys hosting, teaching and choreographing. 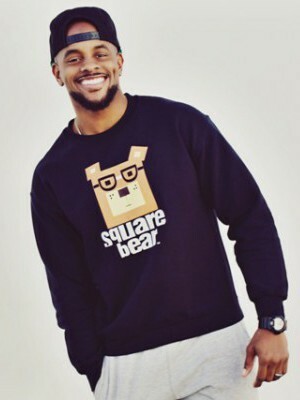 He has danced and/or choreographed for artists such as J Lo, Rihanna, Beyonce, Toni Braxton, Keyshia Cole and Ciara. 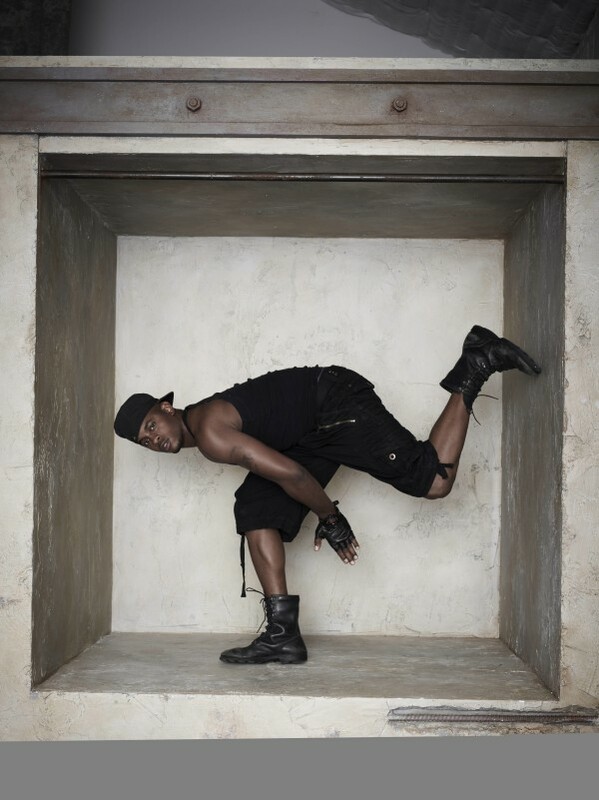 Brandon’s dance style is strong, energetic, hood and has a smooth street swag and is sometimes fused with stepping. Brandon enjoys teaching around the world so he can inspire and motivate others. Although he teaches all ages, he has a passion for the youth. His work ethic, laid back and humble personality makes him a pleasure to work with and one of the industries sough after dancers. With continued hard work and confidence, Brandon continues to live out his purpose in life through the arts.